For those ready for an underwater adventure, Tulum, Mexico is the place for you. This city is proclaimed by many to be the best diving destination in the world. Tulum is lined by beautiful white sand beaches, and baby blue water with great clarity. The limestone bedrock and freshwater rivers underneath, which have carved out caves and cenotes, have created incredible diving conditions. Aside from diving, Tulum offers many more attractions; ancient ruins, snorkelling, paddle boarding, adventure parks, and most notably lounging on pristine beaches.
! (https://s-media-cache-ak0.pinimg.com/originals/d3/21/94/d321948b0f666da226cc708b4608f01b.jpg) Tulum's perfect diving conditions can be attributed to the combination of limestone bedrock and the three largest underground water systems in the world, which have created beautiful underground caves, cenotes, and pools. The additional warmth of the Caribbean water is an additional bonus. With the sun shining through the water, it also adds more clarity. While this diving will thrill even the most experienced divers with difficult dives available, this is also a great location for beginner divers, with many novice classes offered. For beginner divers, we recommend Casa Cenote, and for more experiences divers the "Pet Cemetery" cenote promises adventure. Explore the deep blue in Tulum, with beautiful rays of lights enhancing this natural beauty.
! (https://www.locogringo.com/wp-content/gallery/tulum-ruins/tulum-ruins-3.jpg) Whilst in Tulum, be sure to check out the ancient ruins in the area. In Mayan, "Tulum" means wall, and this name is an accurate representation of this ancient Mayan city, where a wall encloses this old world sea port. This site dates as far back as A.D. 564, but became abandoned when the presence of the Spaniards and new diseases wiped out a large portion of the Mayan population. Visiting the ruins of Tulum helps give a glimpse of the old world, providing incredible insight on how the world used to live, as well as impeccable views of the Caribbean Sea. There are also many additional ruin sites within range from Tulum, for those interested.
! (https://lh3.google.com/u/0/d/1ncaAlzEVEhra0ujZVg5AZdYzl5f7BW3B=w1427-h755-iv1) If diving isn't for you, there are many more incredible activities to experience in Tulum, both water and land based. There are many nature preserves close by, that offer the opportunity to see many incredible species, such as jaguars, pumas, howler monkeys and dozens of bird species. Paddle-boarding, an adventure park, ATV's, and zip lines are just a few of the many other alternative activities that Tulum has to offer. When you're finally ready to relax down by the shore, almost any beach in Tulum will promise you white sand, warm and crystal clear water. Playa Paraíso, or paradise, is a true crowd favorite, so while it may be crowded, this raw beauty is sight to see. Don't miss out on all that Tulum has to offer! 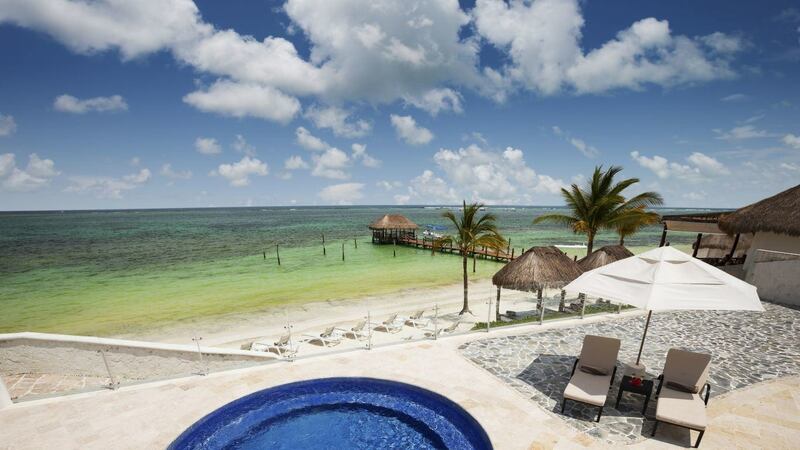 Consider booking your next vacation with LVH Global. 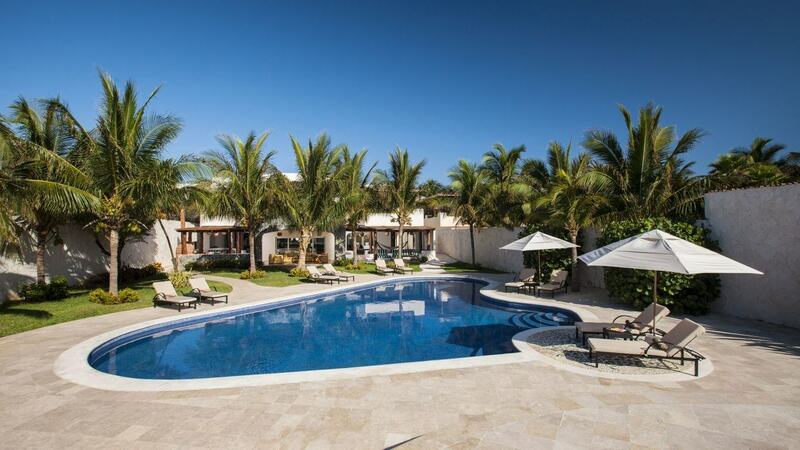 Click below to view our wide variety of luxury properties available for rent in Tulum .